Permanent Hair removal : Unwanted hair in unwanted parts of our body have been a constant fight and struggle for us. Not only this create a problem in social life but its alternative treatment like waxing, threading, plucking has been painful, repetitive and also causes many medical problems like folliculitis. 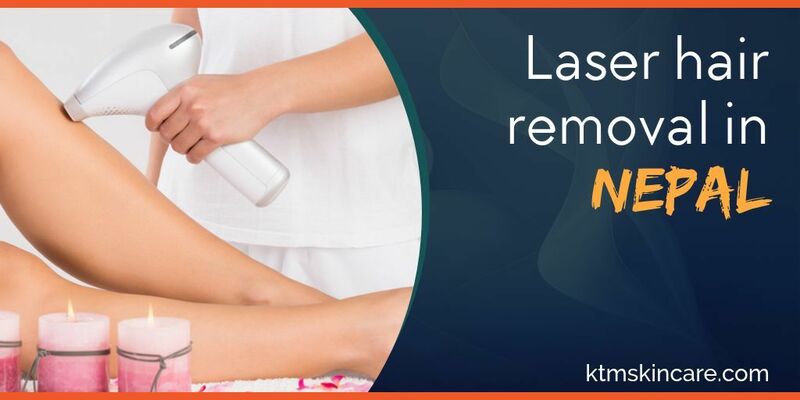 Nepal also have had its fair share of laser hair removal but most of them are old and outdated technologies which in turn is painful and not very effective. We at NPCLC are proud to preset you with the latest technology or hair removal. Not only this laser is painless but very effective and needs much less sessions than previous of its ancestors. We at NPCLC have imported SHR ( Super Hair Removal) lasers which are the latest and best in hair removal lasers in the world. This laser therapy not only makes your sessions less and pain free and pleasant it also give the best outcome. We at NPCLC not only provide you with latest technologically advanced lasers but also provide you with the experienced and registered plastic and cosmetic surgeon to perform them for the best possible outcome. We provide these procedures in the most competitive prices.